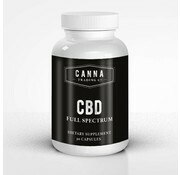 Full Spectrum 25mg Capsules, 30 Count bottle. Half-gram cartridge for a 510 thread battery with Blueberry OG flavor. Half-gram cartridge for a 510 thread battery with Girl Scout Cookie Thin Mint Flavor. 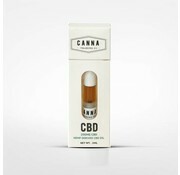 Half-gram cartridge for a 510 thread battery with OG Kush flavor. Half-gram cartridge for a 510 thread battery with Strawberry flavor.